Anime NYC 2018 Guest News!!!! This November at Anime NYC you can meet the original voice of Sailor Moon’s Tuxedo Mask, Gundam’s Amuro Ray, and Dragon Ball’s Yamcha! 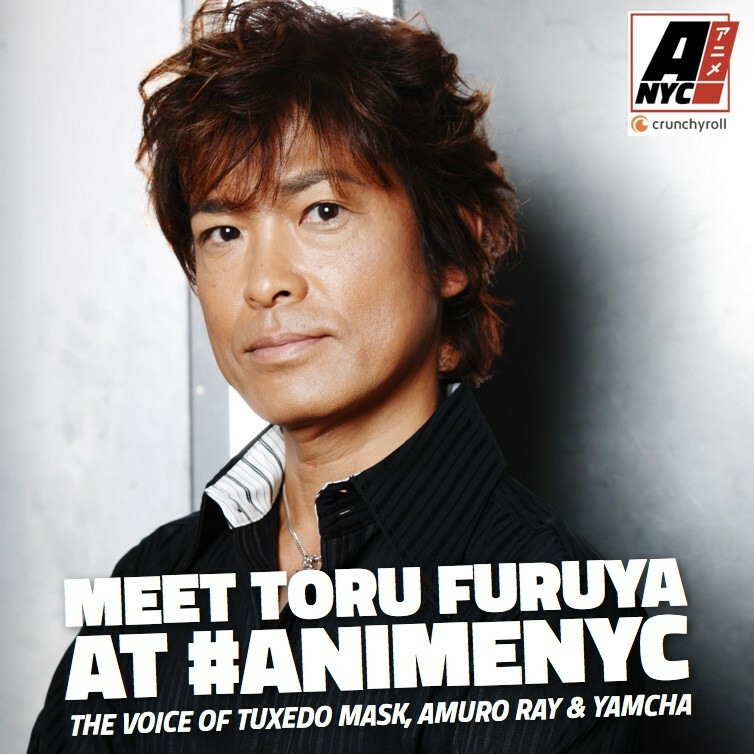 Japanese voice actor Toru Furuya is coming to Anime NYC 2018! Normally I am not that into voice actors at events but this is a big deal! Yamcha swag will be signed!